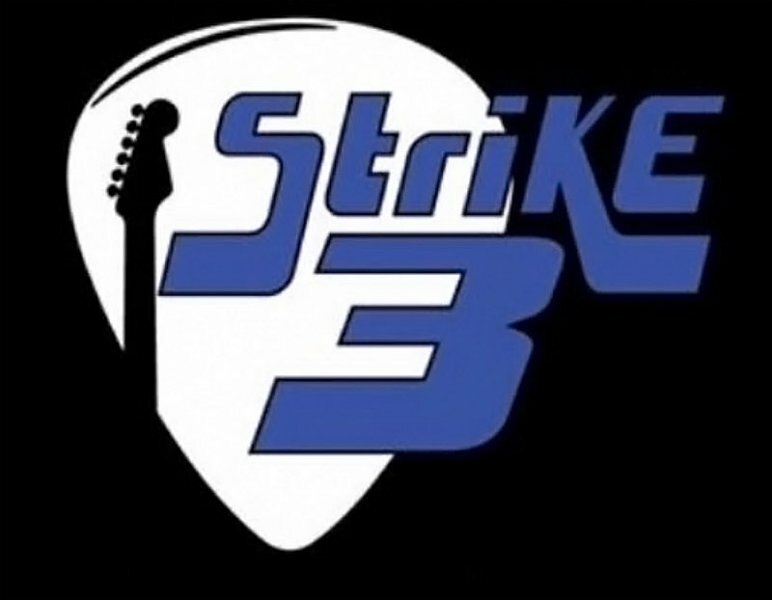 Strike 3, is a 3 piece live band, made up of singer/bass player, guitarist & Drummer. With many years experience between them & have played in others bands over the years, the last band being Transitliveband, which has recently split up. A couple of decided to set up as Strike 3 with our drummer, whom we’ve both known & played with before!! We will be lots of well known songs that most people will be able to get up & dance to as well as sing along to..!! We look forward to seeing you all at future gigs, we have coming up throughout the year!! "Great live band playing classic songs. My first time seeing these guys since they were in their old band Transit and I'm looking forward to seeing them when they return back. Keep rocking guys! You've come back sounding better than ever. " "Fantastic! Want to see them again. Made the night brilliant! " "These are a fabulous band, had them for a private function, we were all up all night dancing, they cover almost anything most requests were obligated, can't praise them enough, such a fab night ðŸ˜ thanks guys, definitely book these fellas for your party/gig if you love live music from all the era's A****!!!! ðŸ‘"
"Simply amazing band! Would highly recommend booking "
"We had these guys at my dads 60th party, they are an amazing band, they had everyone up on their feet all night! I definitely recommend them." "Great band with a wide range of music . Will be seeing them again "
"Amazing band!! They play great songs, such a great atmosphere"
Have you seen Strike 3 perform? Has Strike 3 performed at your venue? Then why not leave them a review?